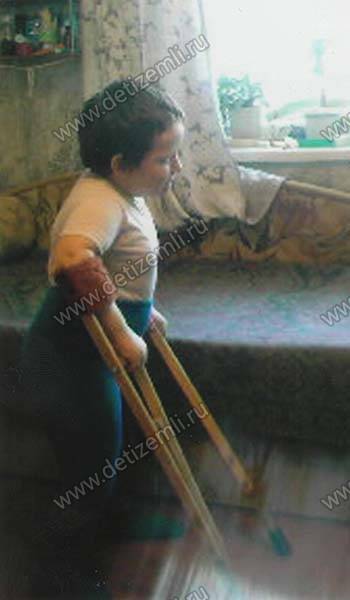 t Alyosha's whole life is - a struggle with his illness: hospitals, health centers, 2 operations in Tula by the method Uzilbata. 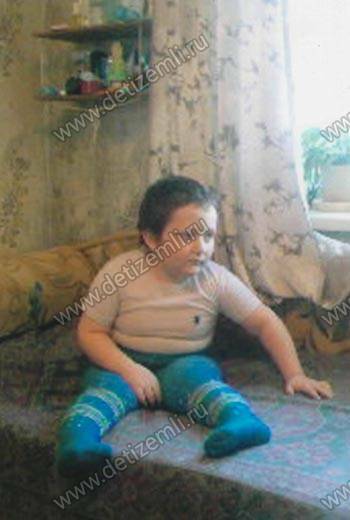 As a result, the child taught to sit, crawl, talk, the only thing he can not - walk independently. 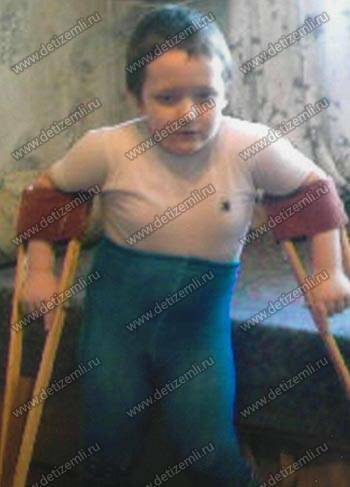 The sanatorium "Kaluga-Bor Alyosha learned to walk on crutches. Doctors give optimistic predictions, but we need three times a year to undergo treatment in a sanatorium. 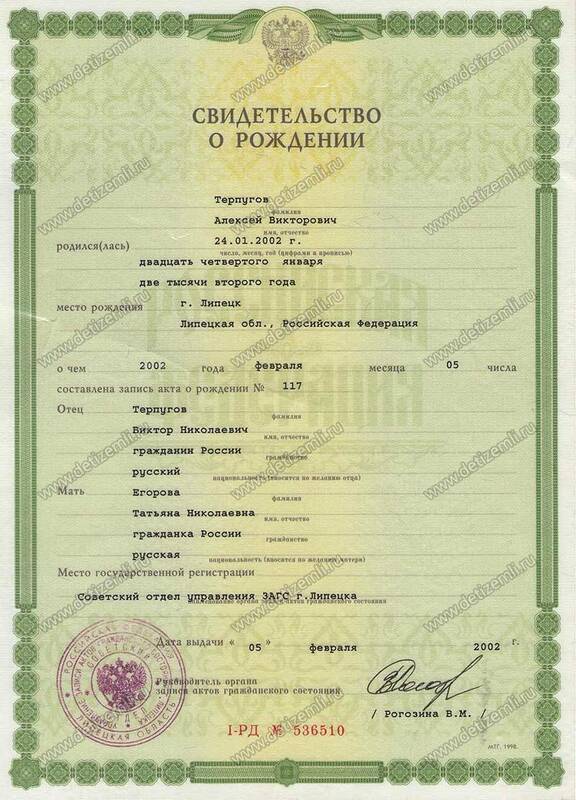 Stay a child free of charge, you must pay for the room attendant, it's 19,208 rubles (1 Course - 2 months). 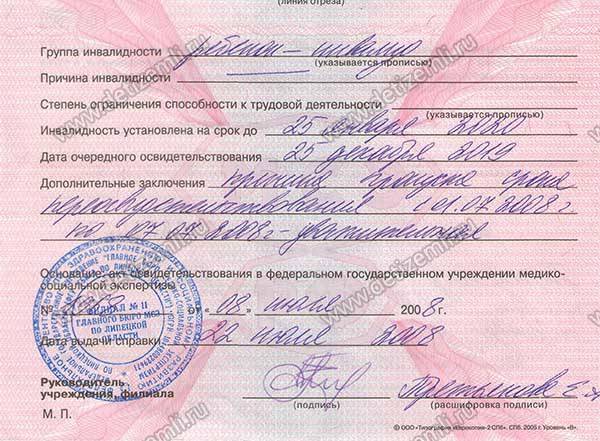 Made accompanying payment of expenses in the amount of 19,208 rubles. 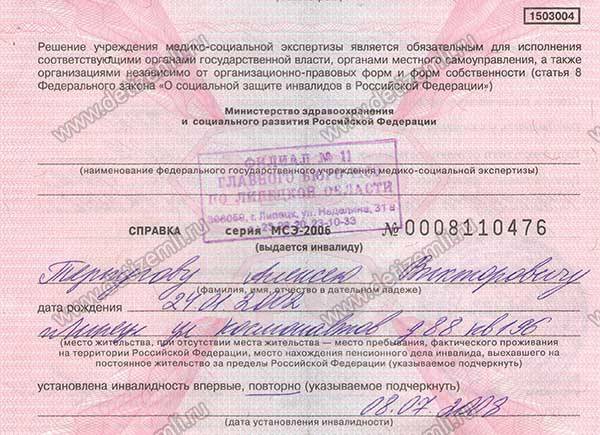 Made accompanying payment of expenses in the sum of 6,993 rubles.